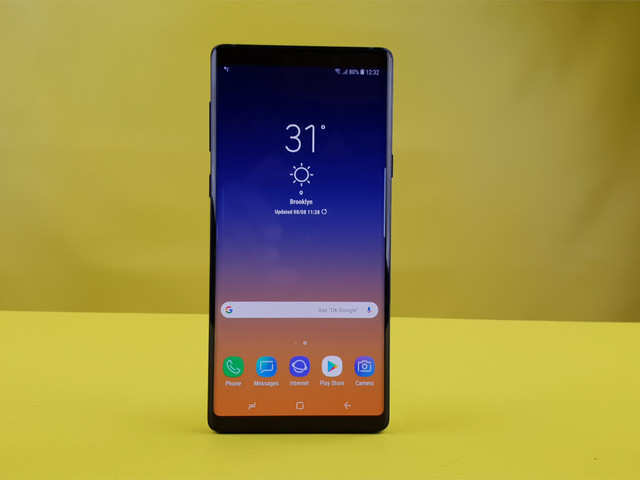 The Galaxy Note 9 is definitely the most recent flagship handset released by Samsung, but it had not yet received this month's patch until a few hours ago. The company did release two simultaneous patches just recently though, but neither had the October patch in them. The latest update which contains the security update for October comes in as version N960FXXS2ARJ4. The patch is relatively barebones at just 70MB and expectedly, doesn't do anything except improve the security of your Galaxy Note 9. Aside form multiple smaller fixes, the firmware will upgrade the phone's OS with patches against 12 critical Android OS vulnerabilities and 11 bugs in Samsung's own software. As per reports, regions in Europe (Slovakia, Romania and Bulgaria) are receiving the OTA file right now, but by the time you are done reading this, the update could very well have already arrived on your phone too.